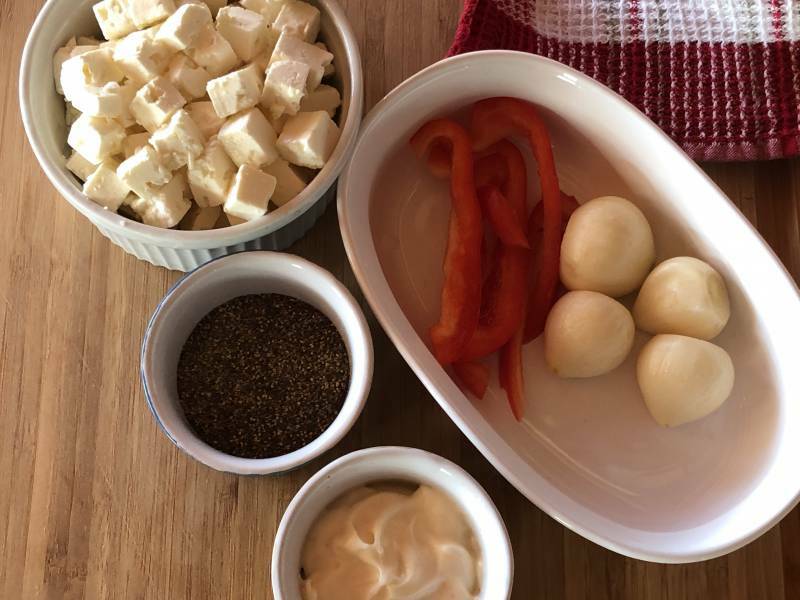 This quick and easy recipe is a hit if you love Feta cheese and garlic. 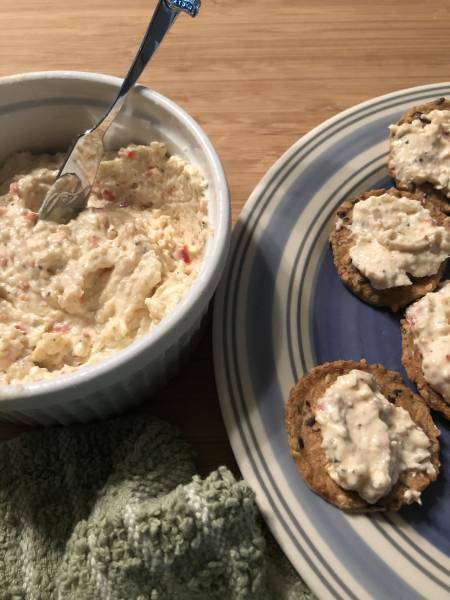 If you are looking for a delicious appetizer to enjoy with a glass of wine, you will want to give this Feta Cheese and Garlic Dip recipe. 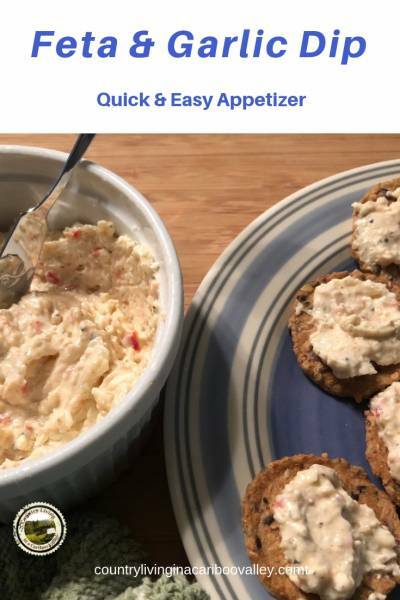 I use my food processor for this recipe. If you don’t have one, finely mince the garlic, feta and red pepper by hand. The consistency won’t be quite the same, but it will still be delicious. 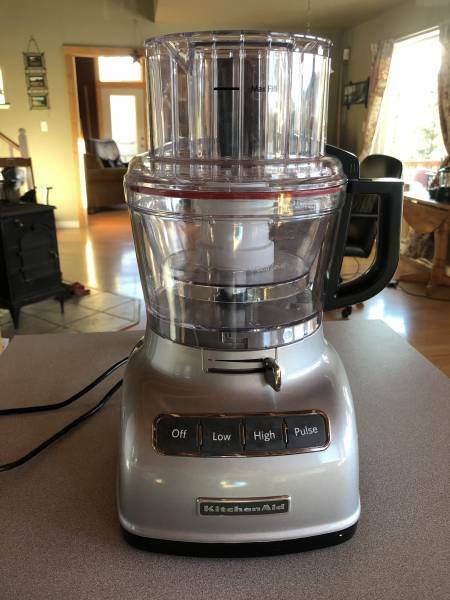 A bit of a side note: This is my KitchenAid food processor – this machine gets used a lot here. It’s great quality and I love it! And…I only recommend products we actually use here. Mince the garlic using the food processor and then add the feta cheese and mix it together well. Then, add the mayonnaise and mix. Add the red pepper and then add the black pepper. Done! Serve with some good quality crackers. A nice glass of red wine goes great alongside. We enjoy our own homemade Rhubarb Wine with this appy. Use any leftover spread within a couple of days – it is not meant to be kept for a week. That’s why the recipe is made in a small batch. Want to print this recipe? 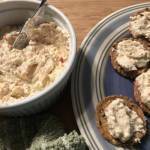 Here’s a Recipe card for this Feta Cheese Garlic Spread. Quick to make and delicious! The strength depends on the amount of garlic you use. Mince the garlic finely in food processor. Slowly add the feta cheese and mix. Add mayonnaise and continue mixing. Add red pepper and black pepper. Serve with good quality crackers. We used 4 large cloves of garlic with this recipe, but….we LOVE garlic. We have our own Garlic Farm and eat garlic almost every single day. 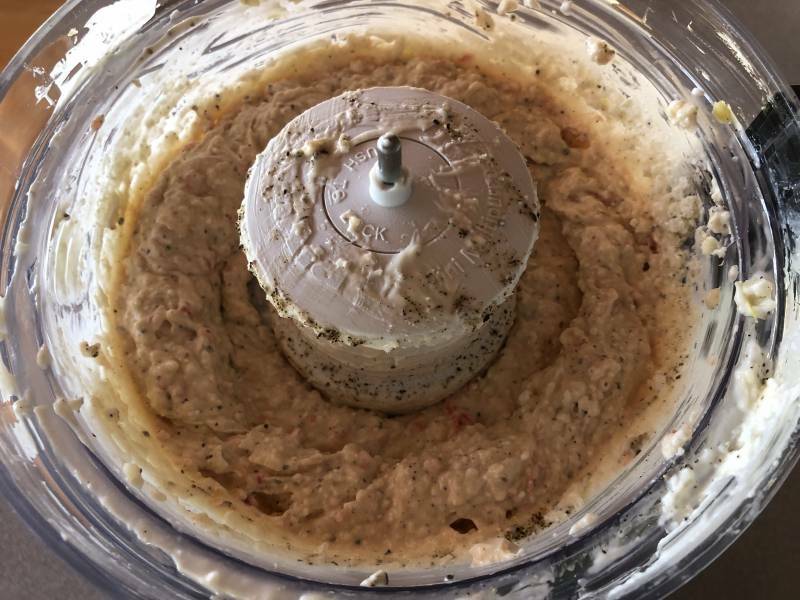 The first time you make this Feta Cheese and Garlic Dip, you may want to use less garlic. Even cut the amount in half and use 2 cloves of garlic. Feta cheese tastes quite strong and along with 4 large garlic cloves, this appy had a really strong zing! Great for us, but it may be a bit much for you and your guests. No need to refrigerate the dip after making. Just make it and serve it immediately. Refrigerate it if you like – not a problem. And do be sure to keep ANY leftovers in the fridge and use them up within a couple of days. 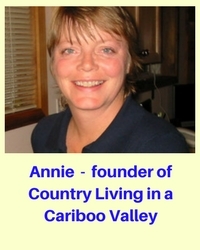 Want to see all of the delicious recipes on Country Living in a Cariboo Valley? 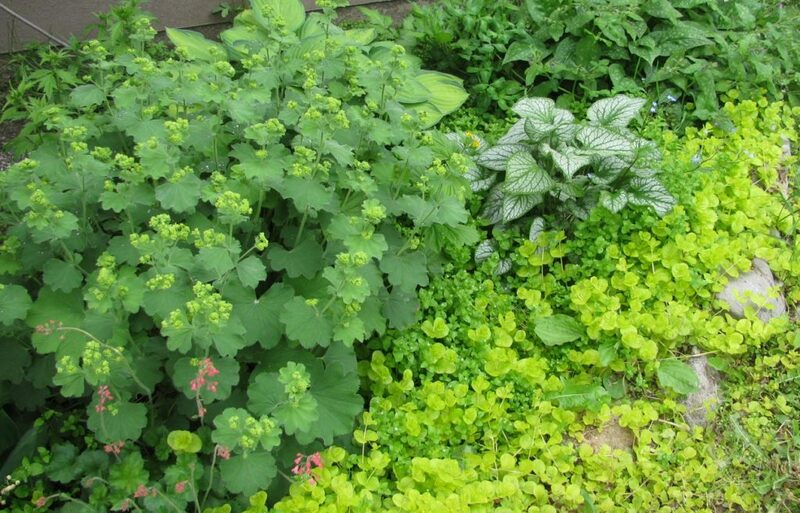 Interested in getting some land and starting to raise your own food and animals? 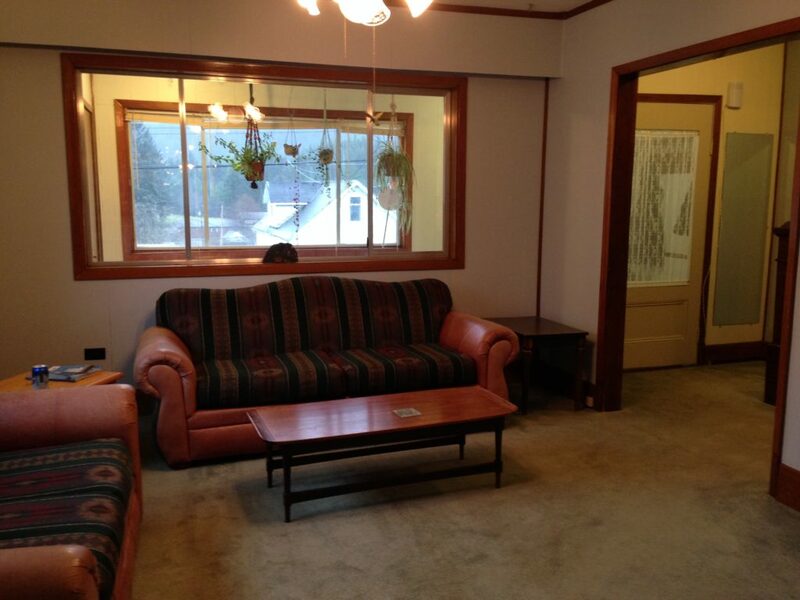 Read about how we got started homesteading here in the Cariboo!